Protein bars are a quick and easy protein source, especially for people who are on the go and have limited time. 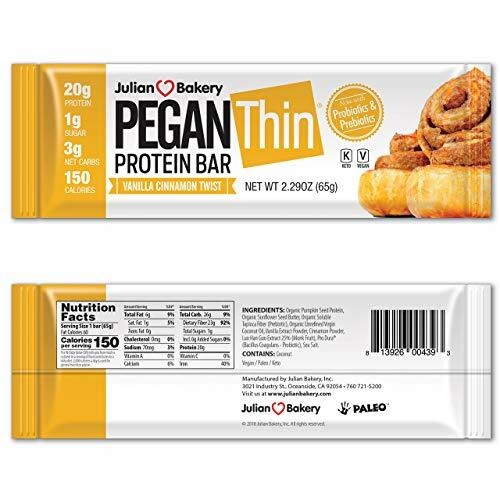 However, a common mistake when it comes to protein bars is that many fellow bodybuilders tend to replace the traditional protein sources such as protein-rich nutrition and protein shakes with protein bars. 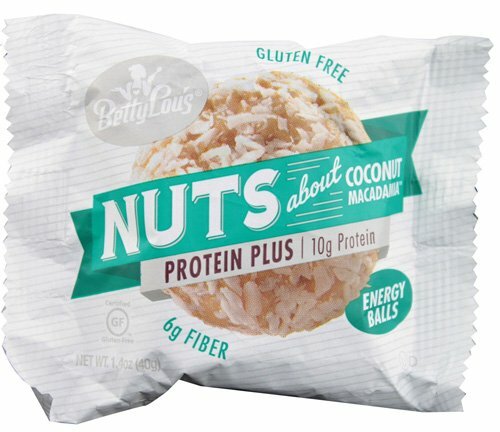 Although over the last years, the market is overwhelmed with quality protein bars produced from well-known companies, it still remains just a snack. A snack, which is highly nutritional and is always better than a plain chocolate bar. So, the question is what criteria should you take under consideration in order to choose what fits best to your individual nutritional needs? Not always made from the best protein sources. 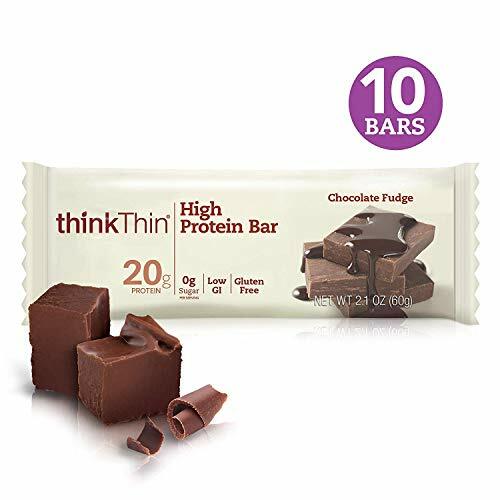 Below are the best sellers protein bars on Amazon currently that are good and have received many good reviews. Read the product label carefully to make sure how many calories you will intake. Depending on the workout routine and your current training goals you should avoid high-calorie bars if you are trying to lose fat. On the other hand, if you are trying to add mass and you are desperately seeking for extra protein calories a high-calorie product is what you need. There is a large variety in the market to choose from. Promax snack bar gives you just 70 calories per bar and VPX Zero Impact Bar will provide you with over 480 calories per bar! For the same reasons mentioned above you should choose your protein bar according to your training goals. A fat loss workout period requires fewer carbohydrates and a mass adding period more. Regardless of your goals, you can consume protein bars rich in carbs before or directly after workout when your body needs the carbs the most and a low carb bar when you are at work. There is a lot of debate, whether a protein bar should contain more or less fat. Most protein brands contain between 2 and 8 grams of fat. Under my opinion, about four grams of fat is just fine. As mentioned above the fat intake also relies on the muscle-building routine you are on at the certain time period. As you understand this is by far the most important factor you should check. 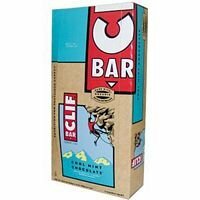 You need the highest possible protein from a bar in order to equally replace a protein shake meal. The best protein bars do contain a high amount of protein. Cost is an important factor when it comes to choosing the right protein bar. It is not a cheap product since it is considered as a nutritional supplement. However, not everyone can afford to eat it twice a day. If money is an issue for you, then I would suggest you only have it when it is absolutely necessary or when you find yourself somewhere where you cannot drink your protein shake. 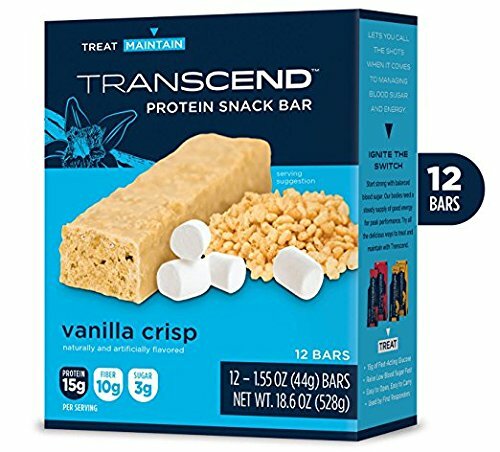 As a conclusion we might say that choosing the best protein bar should be the result of detailed research and a combination of the five factors mentioned above. I have created this article by combining the views from Clark Bartram and Chris G Pap. Chris is involved in bodybuilding and fitness area since 1993. Visit the http://www.strengthtrainingmuscle.com for more info about bodybuilding, supplementation, workout routines and nutrition.